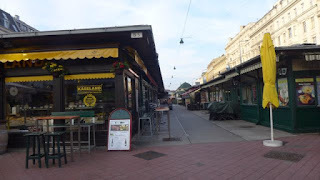 We started the morning with a visit to the Naschmarkt, a market originating from the 16th century, now with stalls selling fruits, vegetables, meat, cheese, souvenirs and cafes. 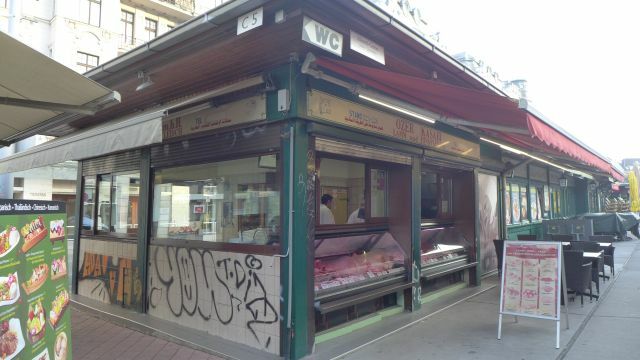 There are also halal cafe and meat sold here. 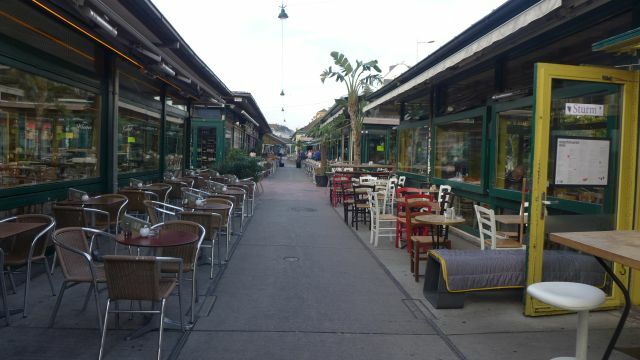 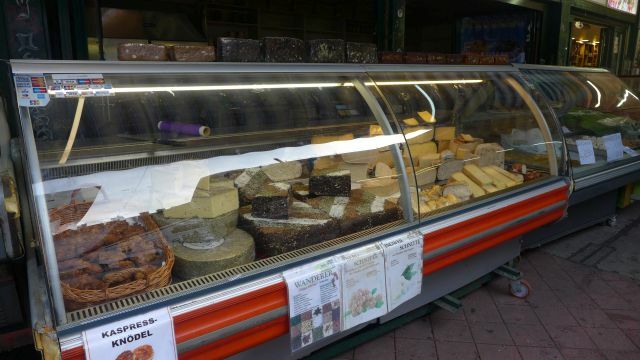 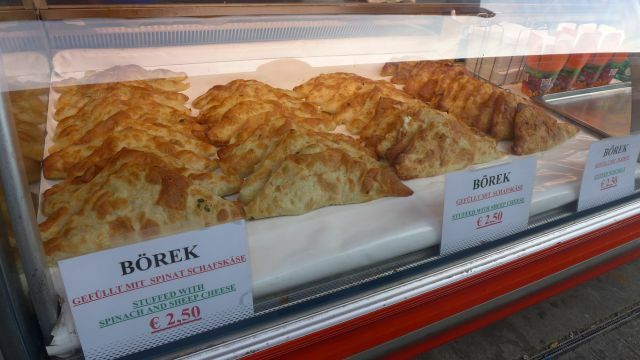 We had our breakfast of cheese and spinach burek at one of the stalls here, then we bought some souvenirs here too. To get to Naschmarkt, we took the U-bahn (our 24 hours pass was still valid from yesterday afternoon) from our hotel to Karlsplatz station. After breakfast at Naschmarkt, we made our way to Stephansplatz via the U-bahn to visit the attraction sites around the area. 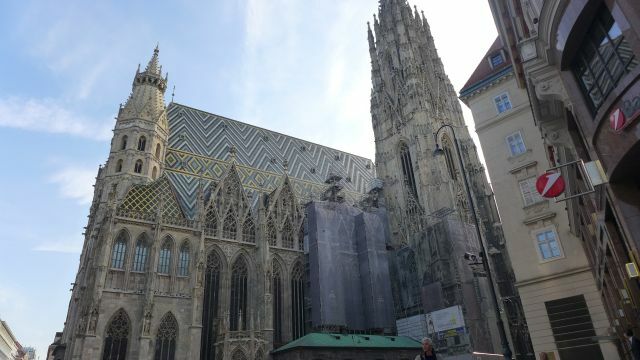 Right after exiting Stephansplatz, we arrived at the St Stephen's cathedral, a Roman Catholic church, first built in 1160. It can be distinguished by its multi-coloured tile roof. 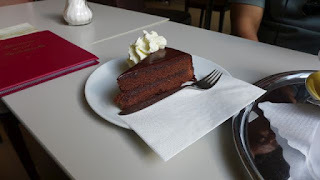 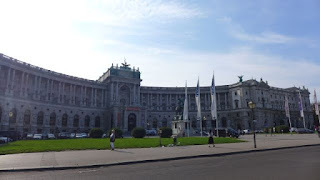 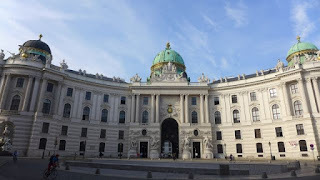 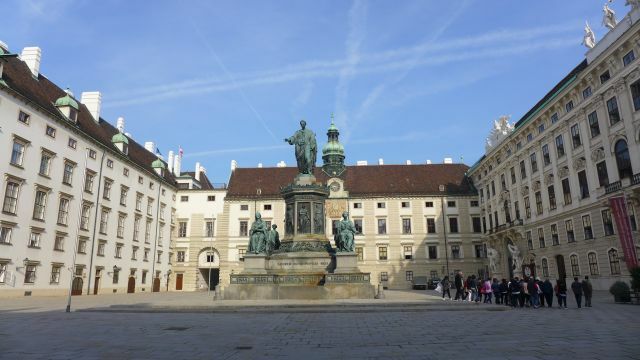 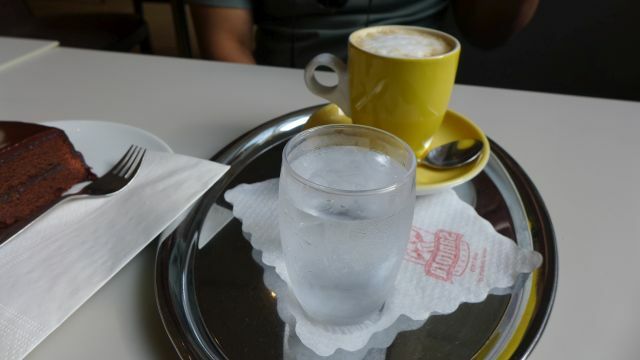 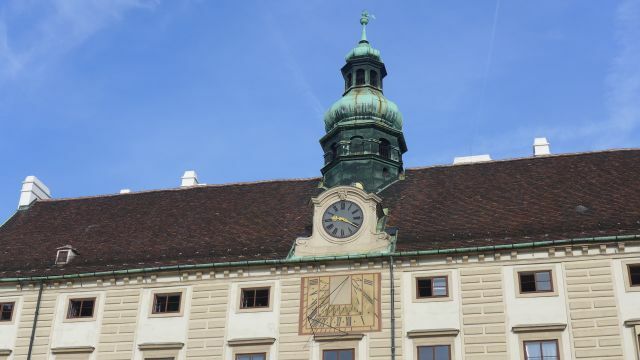 After touring around the large Hofburg palace complex, we tried the Viennese sacher torte cake with coffee for EUR 5 at the Lipizzaner cafe in the Spanische Hofreitschule or the Spanish riding school near the Stallburg wing of the Hofburg Palace complex. 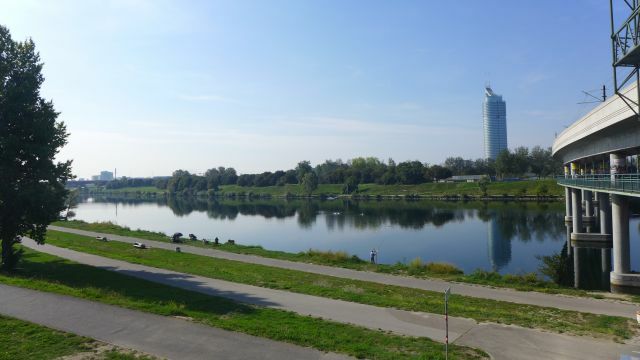 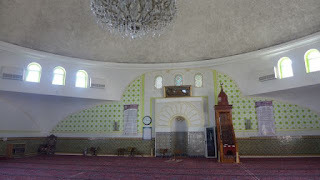 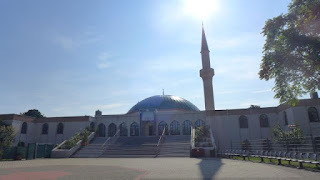 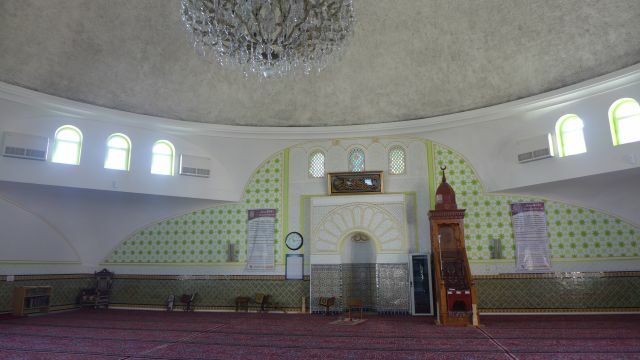 Our last destination for today is the Islamic Centre of Vienna which is located near the Neue Donau U-bahn station by the Danube river, established in 1979 by the Saudi King Feisal. 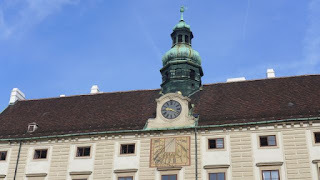 It was then time to go back to our hotel to check out and make our way to the hauptbahnhof to catch the train to Bratislava at 1.16pm. We already bought our train ticket the previous day from the vending machine at the hauptbahnhof. Thank you Vienna and Austria for the week long memorable experience!